The Hatcher Group has closed over $1 billion in self-storage transactions across the United States. We offer our clientele underwriting, customized marketing, and comprehensive financial analytics at an unprecedented level to procure maximum capital benefits for our clients. 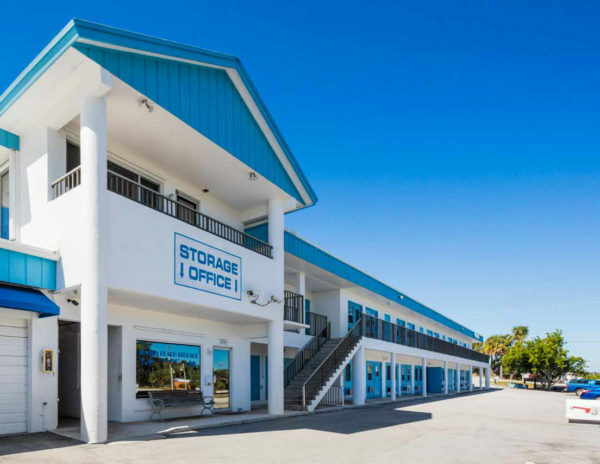 Our team is extremely versatile and is equipped to broker anything from a privately owned self-storage facility to an institutional grade self-storage portfolio. With over 15 years of combined experience in the field, The Hatcher Group repeatedly provides the largest pool of investors to ensure the best financial outcome for your facility or portfolio. 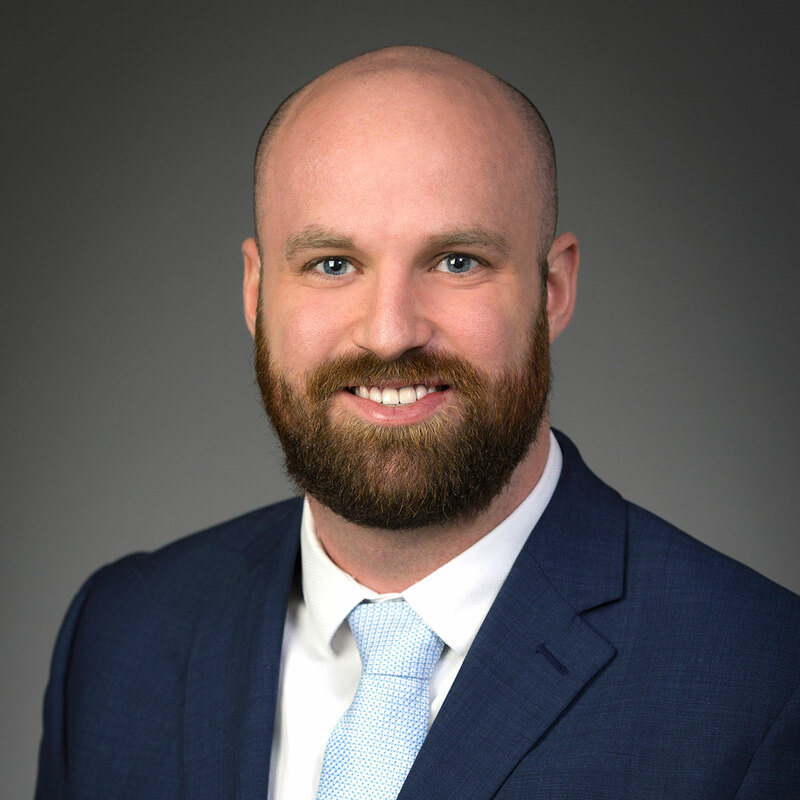 Mr. Hatcher has been with Marcus & Millichap since 2006 and was promoted to an Associate in August of 2008, then to a Senior Associate in July of 2009. He has been a Vice President Investments since July of 2014 and a First Vice President-Investments since January of 2017. In his time with Marcus & Millichap, Brett has successfully brokered over 177 transactions totaling over $1 Billion in real estate. An expert from the ground up to lease up, Brett is up-to-date in all aspects of self-storage investments: management, operations, market conditions, capital market and economic trends affecting the self-storage industry. 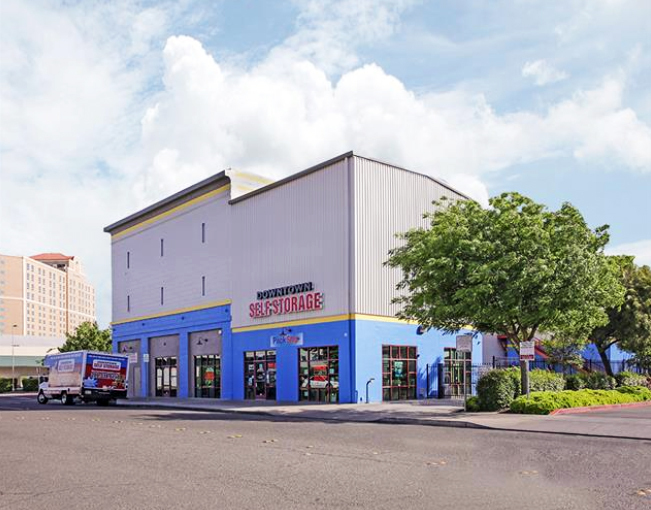 Brett’s knowledge of the self-storage market is unparalleled in the industry and has consistently ranked in the top 10 within the National Self-Storage Group. Additionally, he received the National Achievement Award in 2015. Gabriel Coe is a Vice President of Investments with the Hatcher Group of Marcus & Millichap. In his first four years with Marcus & Millichap, Gabriel has sold over $279 Million in self-storage transactions, representing properties in 29 states. Gabriel is currently ranked in the top seven within the National Self Storage Group, the last two years and has been ranked in the top 10 since his first calendar year with the company. Gabriel’s relentless work ethic, buyer/seller outreach of 100 calls per day and continuous mentorship from Brett Hatcher enables him to maintain the highest network of qualified self-storage buyers, maximum sale prices for his clients, provide growth strategies and bring opposing sides together to achieve a true win/win situation for each party. 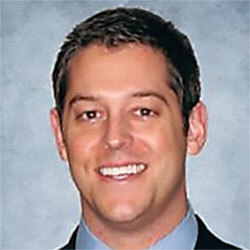 Mr. Coe started his career in 2006 at Plaza Properties doing Commercial Real Estate Development. Subsequently, he went on to work at the Ohio House of Representatives at the Office of the Speaker of the House where he held many leadership roles including Campaign Manager and Policy Advisor. In 2011, Mr. Coe transitioned to Ringside Search Partners where he was a Search Consultant and a Practice Leader that was responsible for building relationships with CFO’s, Corporate Controllers, and other top management within large corporations. 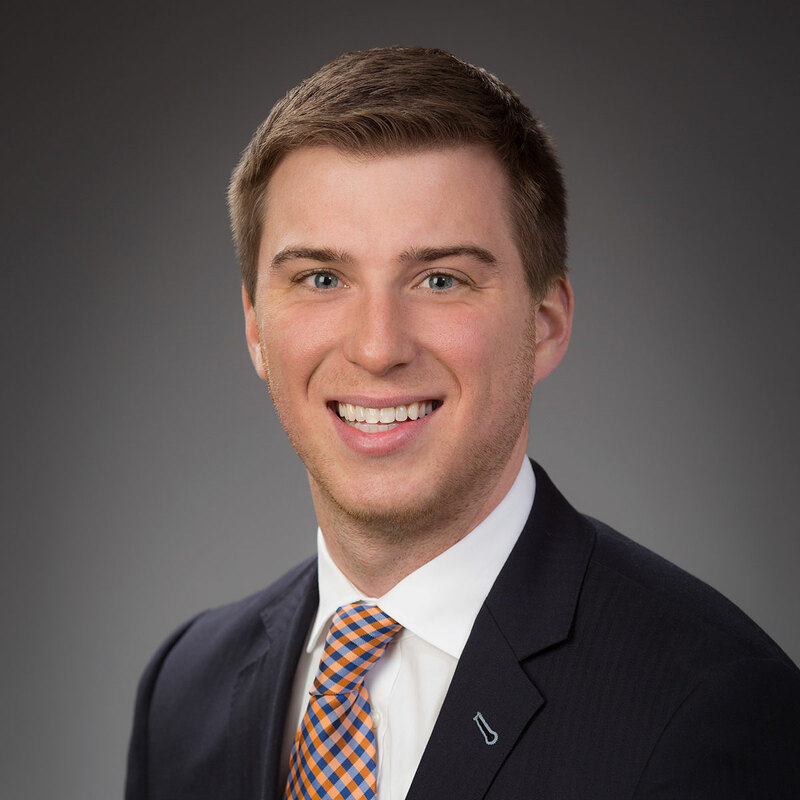 In August of 2015, Mr. Coe accepted a position with Marcus & Millichap as an Investment Specialist for retail properties and net-leased investments before transitioning to self-storage investments. 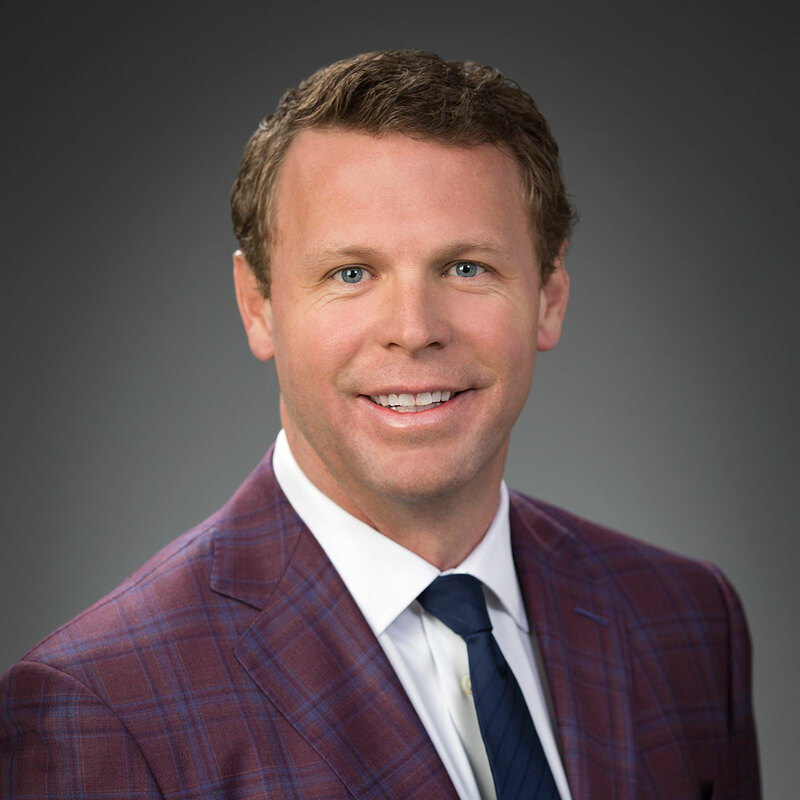 Nathan Coe has sold over $49 Million in Commercial Real Estate in his time here at Marcus & Millichap. In addition, he is an associate member of the National Self-Storage Group. Mr. Coe focuses on self-storage facilities in the Midwest and Southeast regions of the United States. Prior to joining Marcus & Millichap, Mr. Kelly served as a credit analyst for Security National Bank, underwriting commercial loans. Mr. Kelly was awarded the Pace Setter Award for Marcus & Millichap. This award is given only to agents who meet a high standard of performance during their first four months. Mr. Kelly served as an analyst for the Hatcher group before being promoted to an agent. In addition, he is an associate member of the National Self-Storage group. In his first two years with Marcus & Millichap, he has sold over $73.6 million in self-storage transactions. Mr. Kelly focuses on self-storage facilities in the Midwest and South regions of the United States. 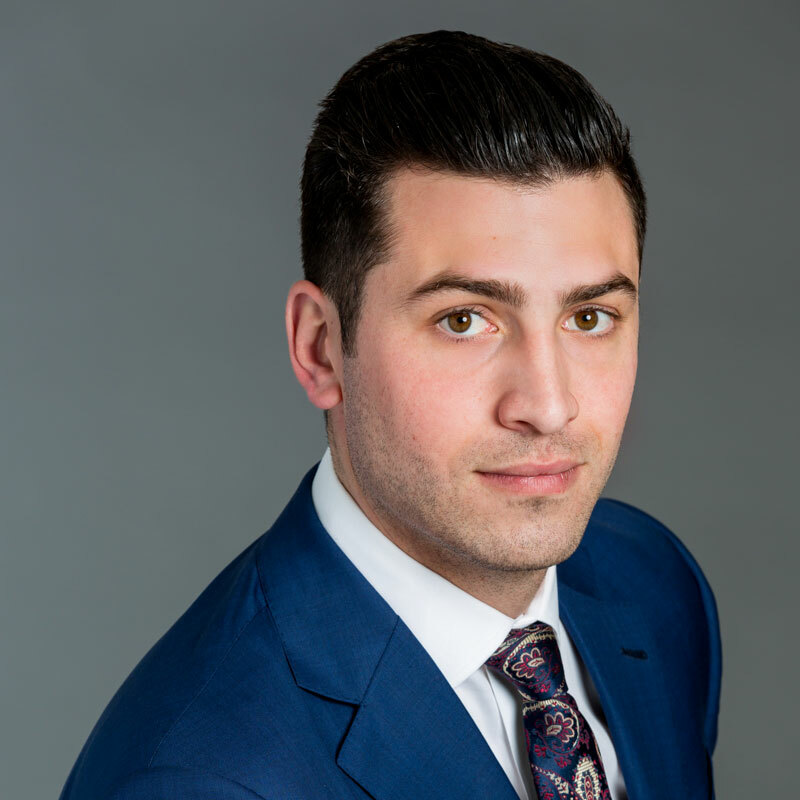 Jacob Becher is a self-storage specialist out of Marcus and Millichap’s founding office in Palo Alto. As a First Vice President of Investments and Director of the National Self Storage Group of Marcus and Millichap, he exclusively represents buyer and sellers of commercial investments throughout the Country with a concentration on the Western U.S. For the past several years he has been ranked as the #1 Marcus and Millichap National Self Storage Group agent in California as well as the recipient of the firm’s prestigious National Achievement Award. During his tenure at Marcus and Millichap, Becher has facilitated over $350 million worth of self-storage transactions. 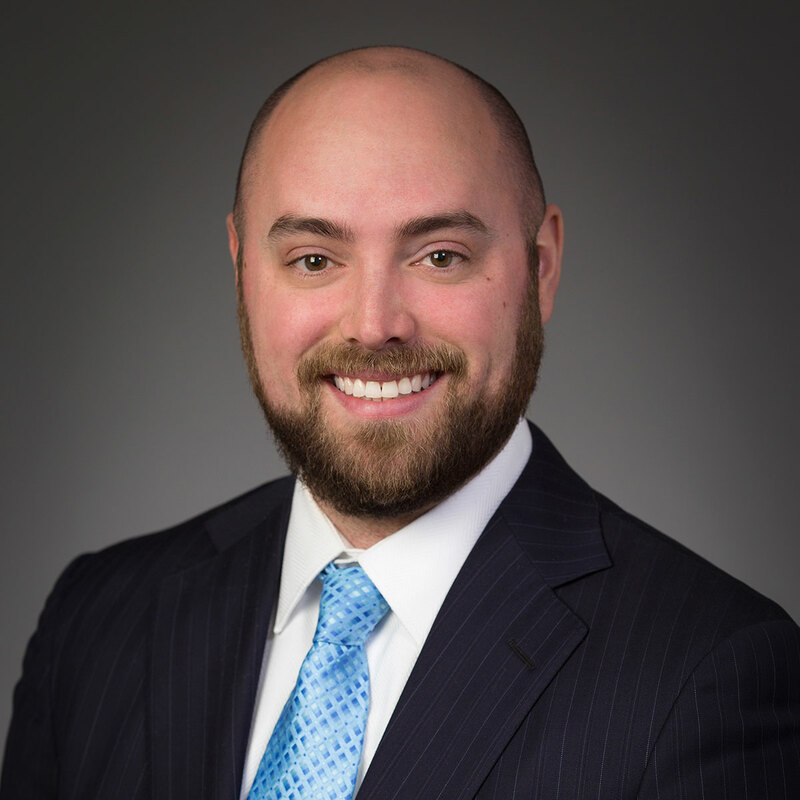 Prior to joining Marcus & Millichap, Mr. Fawley served as an Analyst for J.P Morgan. 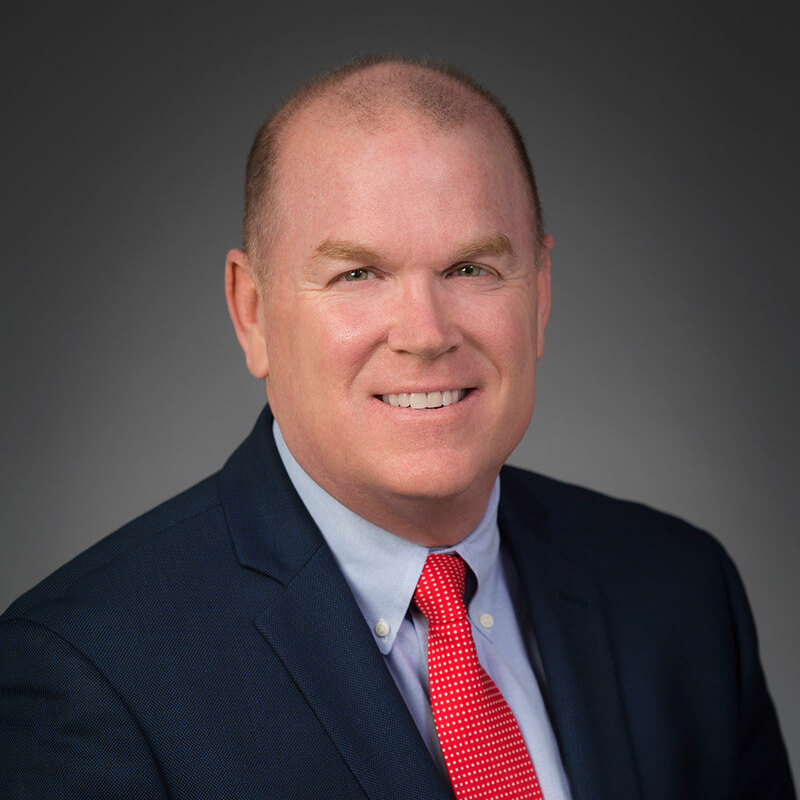 He currently is a self-storage agent in the Columbus office for The Hatcher Group, and an associate member of the National Self-Storage group. 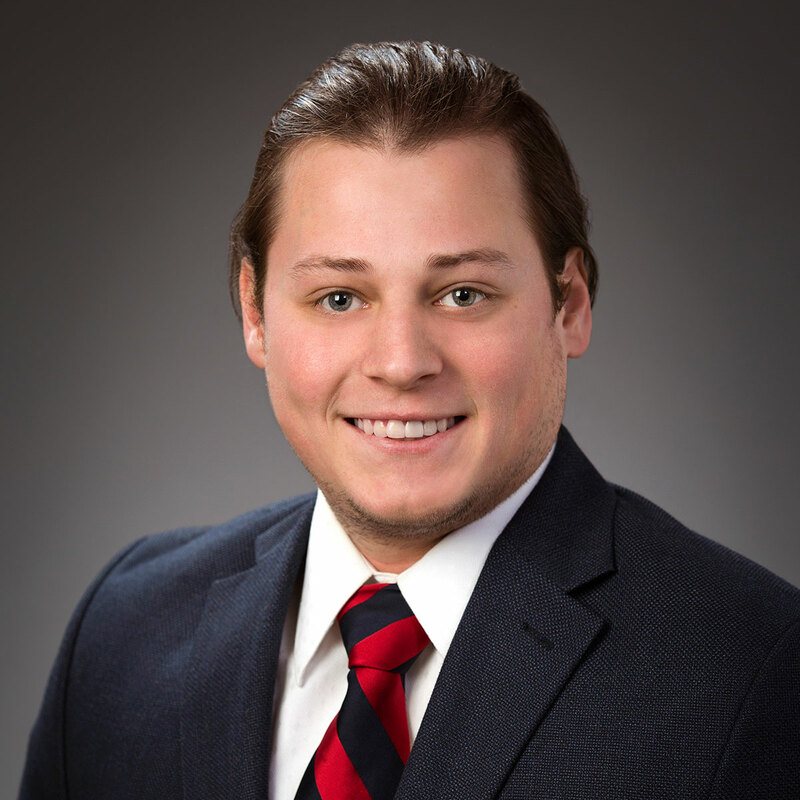 Mr. Throckmorton joined The Hatcher Group in November of 2018 as a Transaction Coordinator. He specializes in facilitating the escrow process to assist with closing self-storage transactions nationwide. 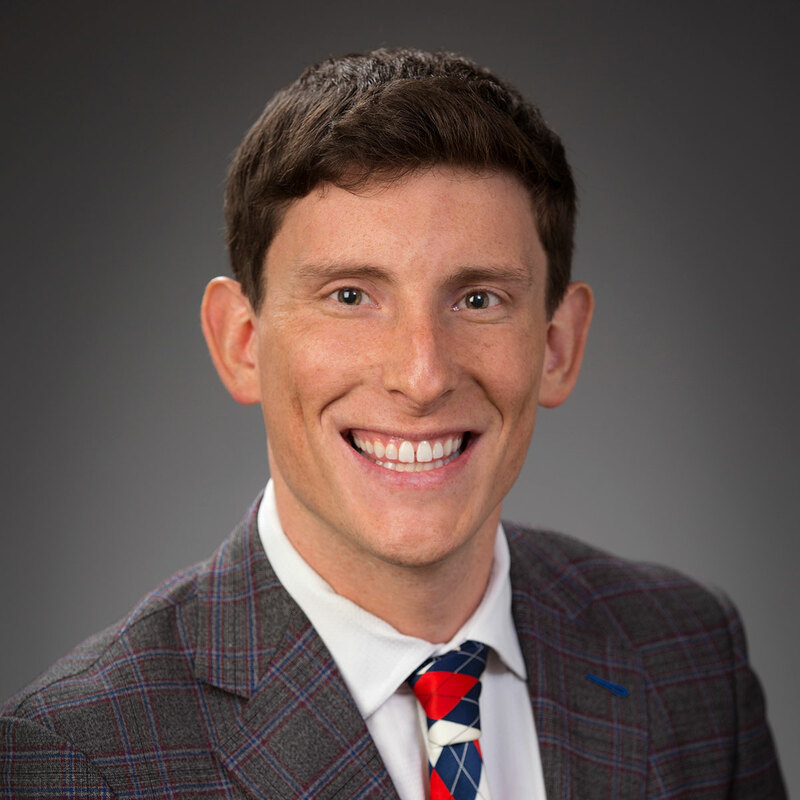 Prior to working with The Hatcher Group he worked for the past three years at the law firm of Manley Deas Kochalski, LLC where he was a Senior Legal Assistant specializing in real estate foreclosure. 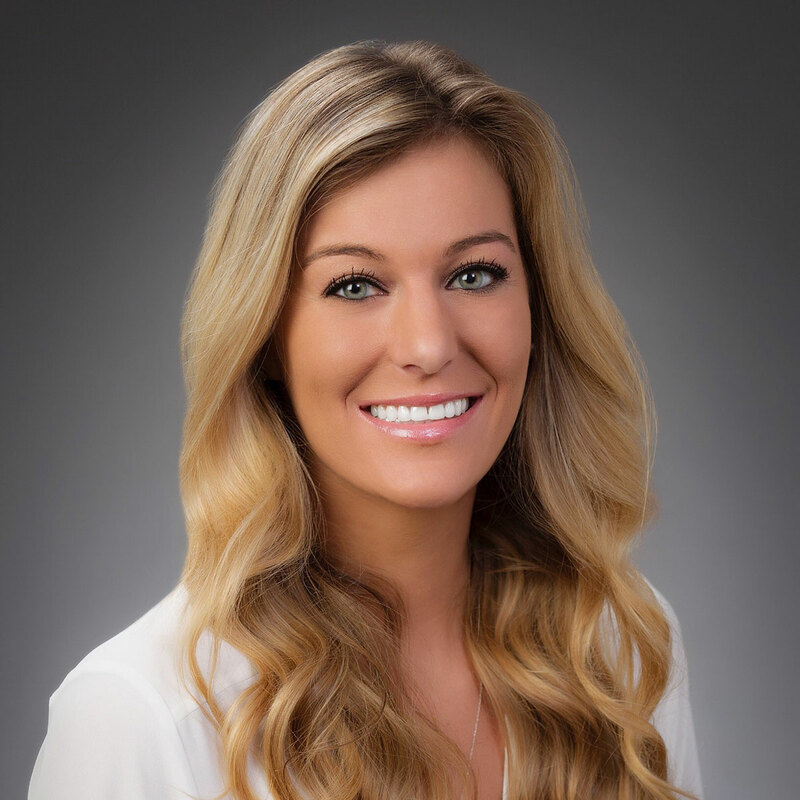 Miss Scott started her career with The Ohio State University as a Human Resources Assistant before becoming an Account Manager at Themesoft, Inc. where she specialized in building clientele relationships in the IT staffing industry. 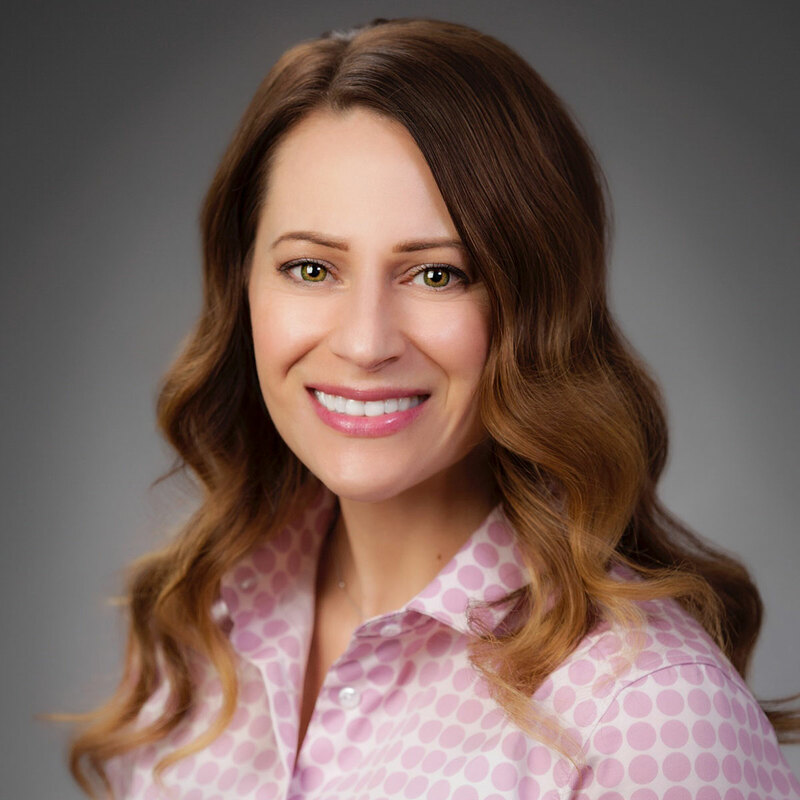 In September of 2016, Miss Scott joined The Hatcher Group where she specializes in marketing, professional graphic design, investment underwriting, and property research for self-storage facilities nationwide. 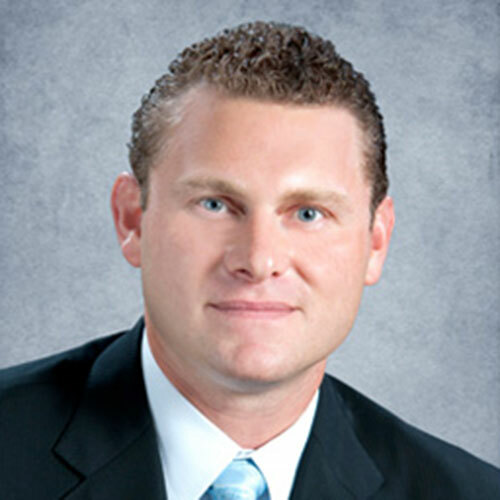 Mr. Liefeld joined The Hatcher Group in August of 2017 where he specializes in investment underwriting and property research for self-storage facilities nationwide. Mr. 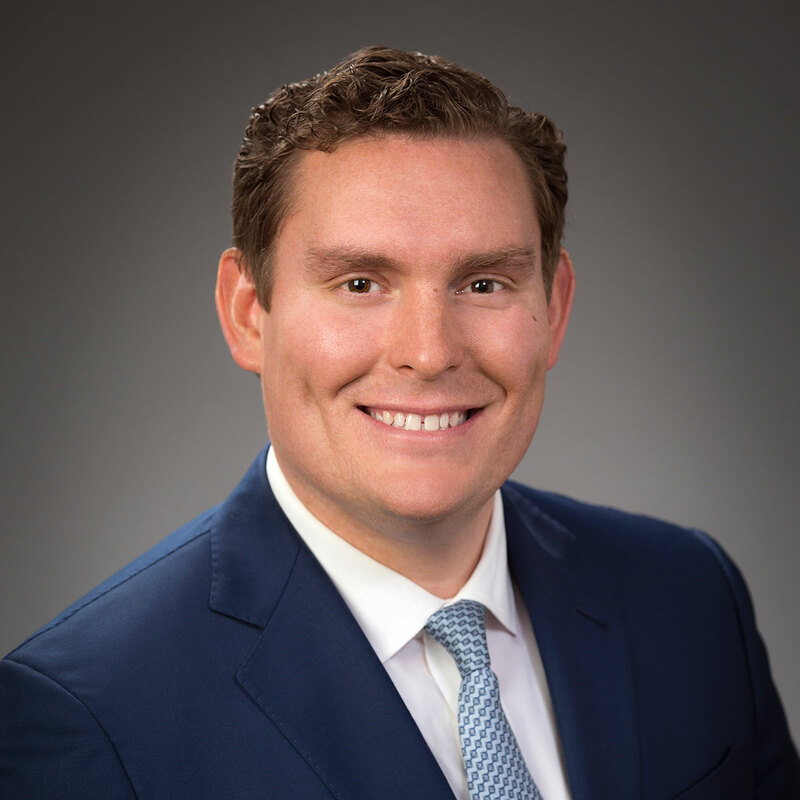 Miles joined The Hatcher Group in August of 2018 where he specializes in investment underwriting and property research for self-storage facilities nationwide. Mr. DeLaCruz joined The Hatcher Group in August of 2018 where he specializes in investment underwriting and property research for self-storage facilities nationwide. 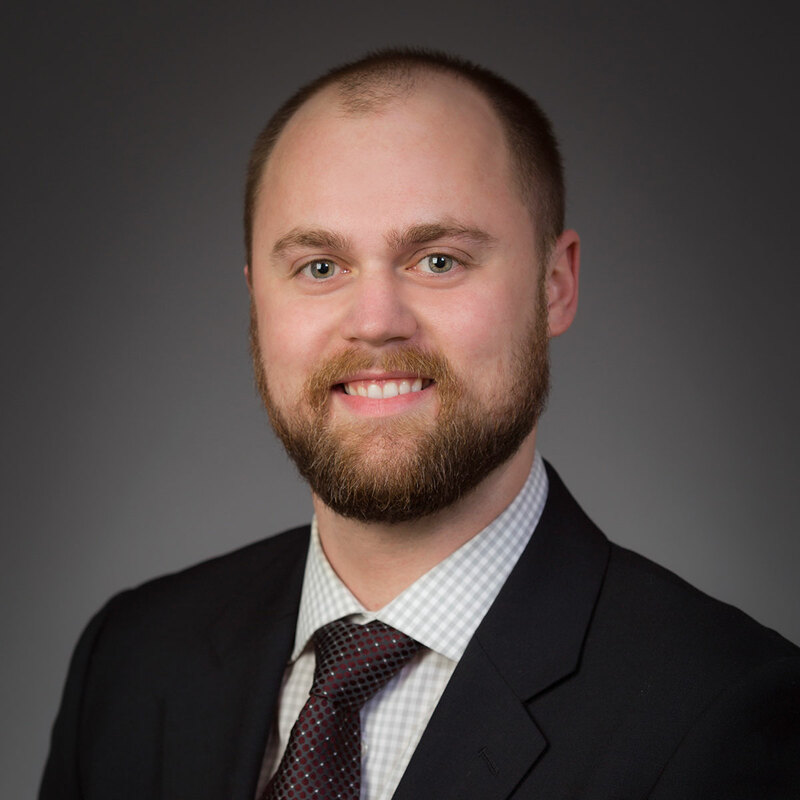 Mr. Glass started his professional career in Chicago in 2001 at LaSalle Bank where he was a credit analyst and commercial lending specialist for a variety of loans including commercial and real estate loans. In late 2001, Mr. Glass joined Marcus & Millichap taking on the role as an Investment Sales Associate. In April of 2006, Mr. Glass moved into the role of Sales Manager with Marcus & Millichap. Finally, Mr. Glass moved to Cleveland in 2007 where he has been the First Vice President and Regional Manager of the Cleveland, Columbus, Cincinnati and Pittsburgh offices. Additionally, he has assumed the role of National Director-Manufactured Home Communities Group. Mr. Glass closed 16 commercial deals, and he worked on more than 45 deals in excess of $135 Million in his first two years at Marcus & Millichap. As a Sales Manager, he worked with over 45 Investment Sales Professionals and was responsible for financial projections and revenue creation. He currently manages 50 Investment Sales Professionals throughout the four offices. Since 2007, he has overseen 1,200 transactions worth a net value over $4.1 Billion. 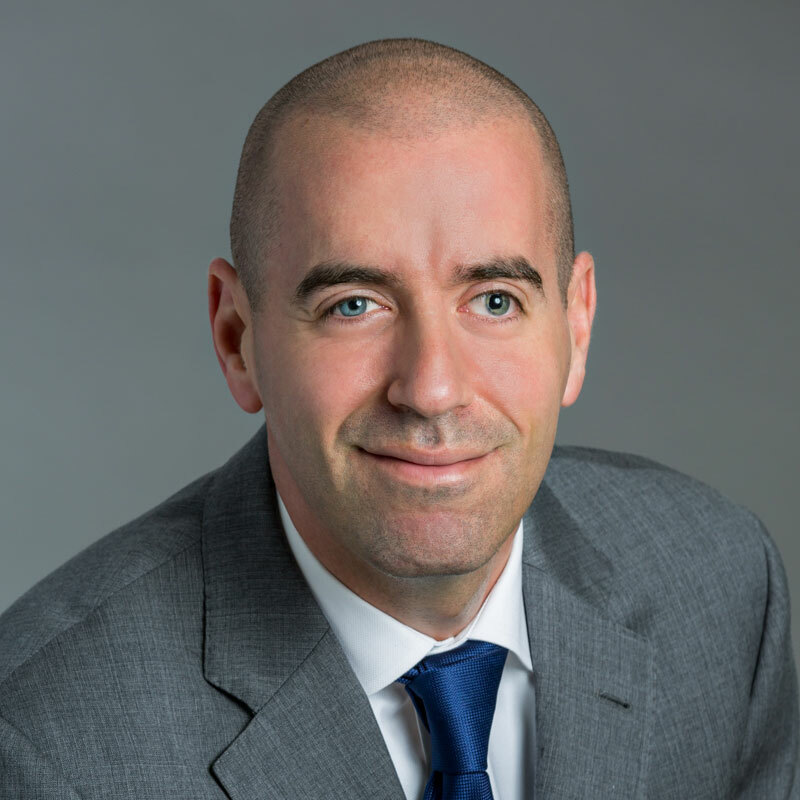 Joel Deis is the regional manager of Marcus & Millichap’s Seattle office. He also serves as the national director of the National Self-Storage Group. Mr. Deis began his career with the firm in 2006. He specialized in self-storage investments and achieved director status in the firm’s National Self-Storage Group. In February 2012, Mr. Deis became sales manager in the Seattle office and in October 2013 was appointed the regional manager. Prior to joining Marcus & Millichap, Mr. Deis worked for an office tenant representation firm in downtown San Francisco and for a real estate development company in Seattle. Mrs. Hart joined Marcus & Millichap in March of 2002 in a dual position as client services coordinator and brokerage administrator for the Columbus office. In June of 2005, she was promoted to operations manager overseeing the Columbus, Cincinnati and Cleveland offices. In 2008, Mandy was promoted to Senior Operations Manager and began assisting the Staff Training Department with various projects including MNet package auditing presentations and training to other operations managers regarding package auditing procedures. Mr. Brooks has been with Marcus & Millichap Capital Corporation since 2016 and currently serves as a Director. Doug has spent 20+ years originating commercial mortgage loans. 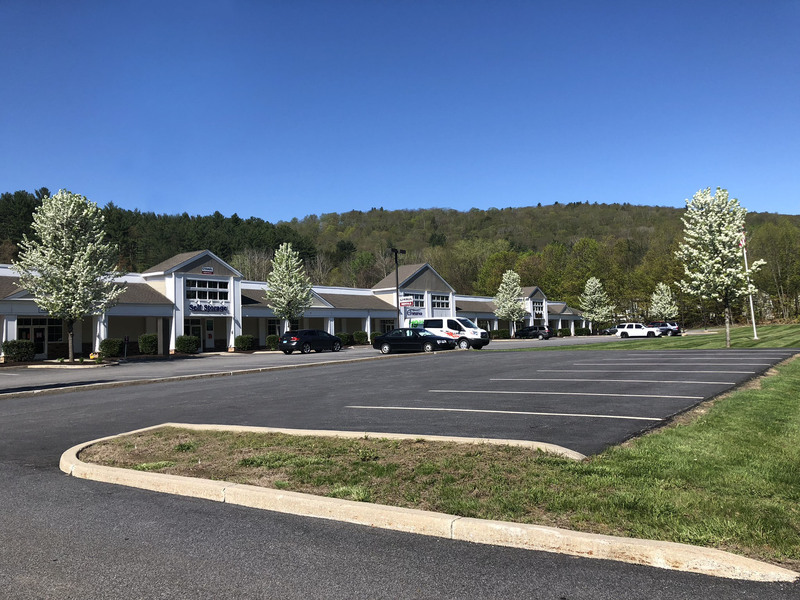 Prior to Marcus & Millichap Capital Corporation, he spent his time as a Mortgage Banker originating transactions in the Self-Storage, Hospitality, and Retail and Multi-Family Housing sectors. Additionally, he spent 20 years working for a national real estate development company, Forest City Enterprises, where he structured over 100 transactions totaling approximately $2.7 Billion in gross loan proceeds. Doug has excellent relationships with banks, CMBS and Life Companies lenders, and knows how to execute and close transactions for his clients. 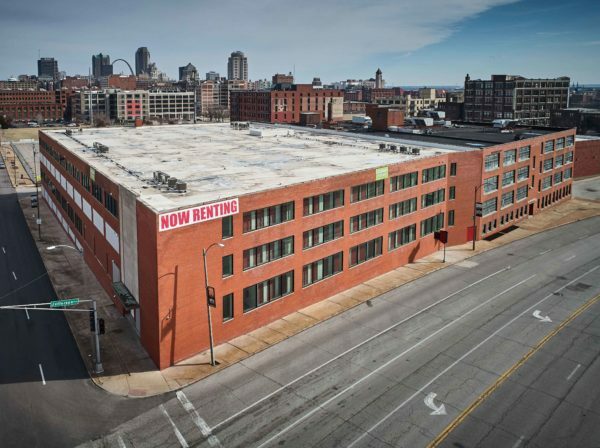 He has assisted several larger Self-Storage Companies in meeting their financing needs. He is a member of the Self-Storage Association and Mortgage Banker Association. Check out the latest articles, videos, and events. Please fill out the form below and we will contact you about your needs. Thank you! We offer complimentary pricing analysis on self storage facilities and would like to be an integral part to selling and advising your current property or portfolio in your best financial interest.